ENeRGI provides support and information for people who have experienced, or are experiencing mental health and/or substance misuse issues as well as their carers. We provide a Drop-In Centre, Anti Poverty projects, Self Directed Support Project and a Housing Support Service. We are a Registered Scottish Charity established in 1995 and since then have and continue to grow and develop succesful, dynamic, responsive and much needed services. Our aim is to offer support and information to all who feel they require it. We strive to be accessible at the time and point of need. 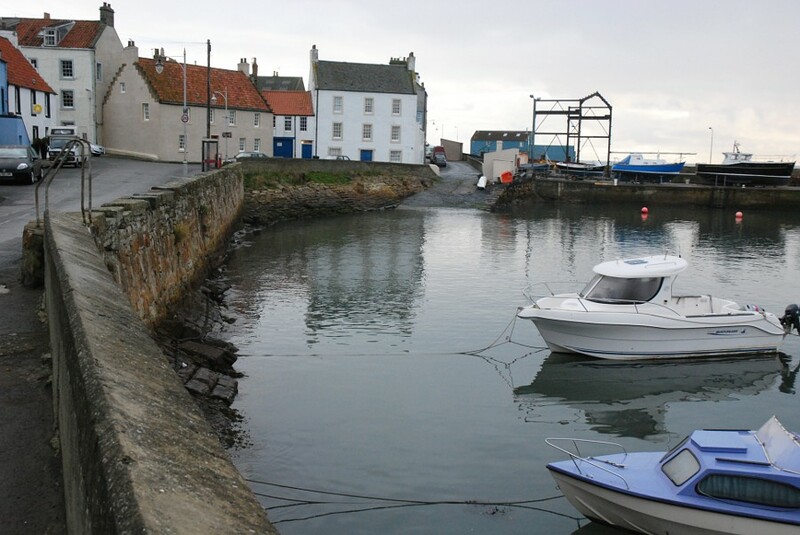 Our office and Drop In Centre is located in St Monans in the East Neuk of Fife. If you wish to pop in, our Drop In is open Monday to Friday 10am to 2pm at 32 East Street, St Monans. Our outreach services cover the East Neuk of Fife from Levenmouth to St Andrews and the villages and town located in between.